Keeping your iPhone 8 Plus naked is a big risk. This smartphone is quite expensive, which means it requires extra protection. Well, the wallet phone case is perfect for you, but the challenge here is which one should you get? We have reviewed many wallet phone cases. 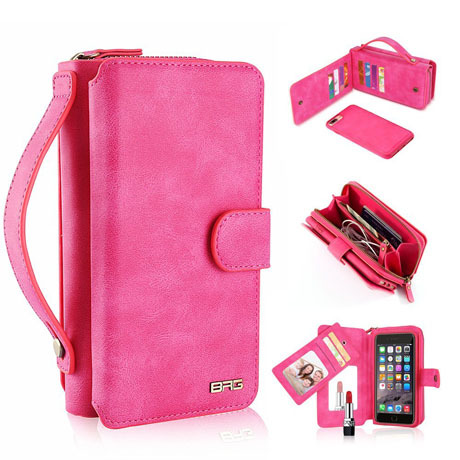 In fact, there are many wallet cases where we can identify three types of wallet cases and give each wallet case; complete wallet replacement, wallet cover and carry-on wallet. Note: The iPhone 8 Plus Wallet Cases are the same as the iPhone 7 Plus Wallet Cases, just like the iPhone 8 Wallet Cases and iPhone 7 Wallet Cases we mentioned earlier. The CaseMe wallet is a cool case with a CaseMe logo on the back and some very cute stitching. The real advantage is that you can take your phone out of your wallet and have a great PU leather case to protect your phone. In addition, it allows you to freely carry at least 10 credit cards and some cash. It has an easy-to-open snap ring that can be used as an adjustable vertical or horizontal stand for hands-free video calling. High-quality artificial leather, elegant stitching and different shades make it look and feel luxurious. It is suitable for magnetic mounts, screen protectors and selfie sticks. BRG is designed for the iPhone 8 plus. If you don’t like brown, you can choose three shades depending on your preference. 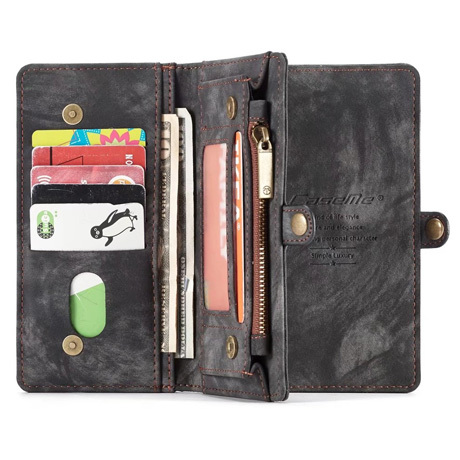 The versatile wallet case can hold up to 8 credit cards, your money, and even the keys. The case is made of soft leather and comes with a TPU base for a comfortable touch. It is further shockproof and provides full frame protection. The leading edge extends outward to protect the screen when the device is in contact with the ground.